I was searching for a Property and found this listing (MLS 31350763). Please send me more information regarding 7000 Kraenzlein parcel 13 Saginaw, MI 48604. Thank you! 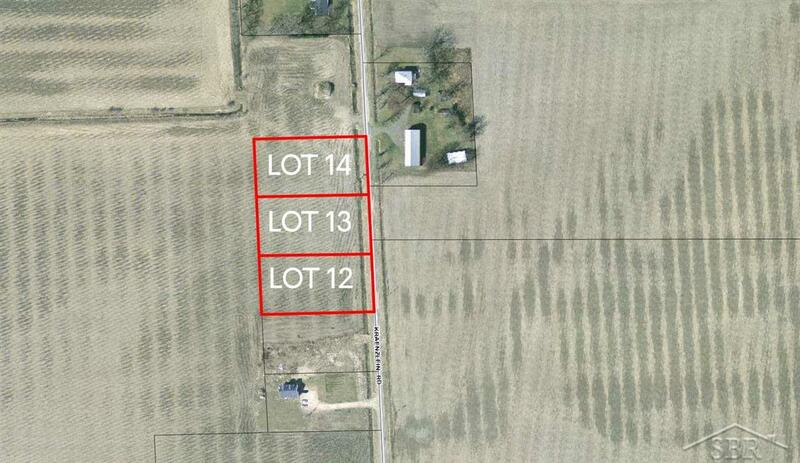 I'd like to request a showing of (MLS 31350763) 7000 Kraenzlein parcel 13 Saginaw, MI 48604. Thank you! This data up-to-date as of April 22, 2019 time - 01:00 PM. For the most current information, contact I Know Saginaw, 989.798.5217, info@iknowsaginaw.com. This data is updated daily. Some properties which appear for sale on this web site may subsequently have sold and may no longer be available.